A 27-year-old man of no fixed abode and a 24-year-old man from Southampton have been arrested on suspicion of conspiring to commit grievous bodily harm. They remain in police custody at this time. 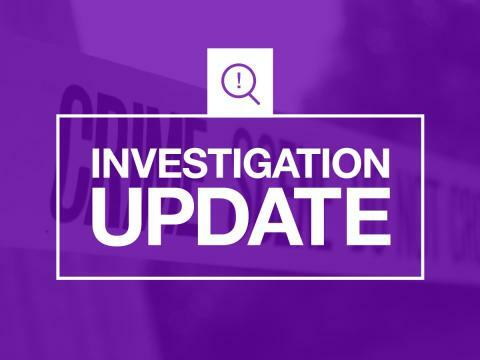 The arrests come after the man was stabbed in the back in East Park in Southampton just before 8pm on Monday 4 March. The assault is believed to have taken place near the Titanic Engineers’ Memorial in East Park. The three people arrested yesterday, one woman and two men in their 20s, have been released on bail with conditions.